Great Sale Prices and Service on Honda Marine products in Wailuku, Maui, at Valley Isle Marine Center, Inc.
Why Choose Valley Isle Marine Center, Inc. If you are looking for a Honda product on Maui, you owe it to yourself to stop by Valley Isle Marine Center, Inc.. You won't be disappointed. Our staff are true experts and we can help you find the right Honda product for your needs. We offer great products at great prices. We have an outstanding service department who will set up and service your product before you leave. We will also show you how to use it, so you will be ready to go. Stop by Valley Isle Marine Center, Inc. soon. We are closed most National and Hawaii State Holidays. Please call ahead if you need to visit us on a holiday. 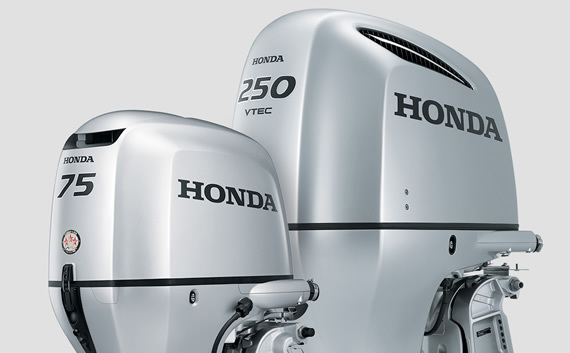 Honda portable outboards, at Valley Isle Marine Center, Inc. are powerful, full efficient, and have the best warranty in the business. Call us today for more information. 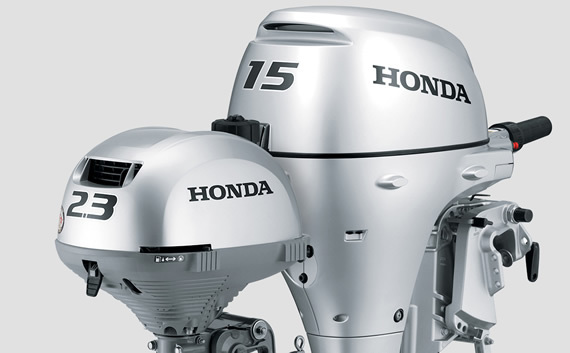 If you want awesome performance, maximum fuel efficiency, superior features and technology, choose a Honda Marine outboard from Valley Isle Marine Center, Inc. .
Find all the parts and accessories for your Honda products at Valley Isle Marine Center, Inc. in Wailuku. If we don’t have it in stock we can order it for you. Valley Isle Marine Center, Inc.